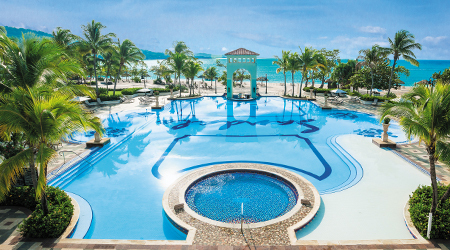 The all-new Sandals South Coast (formerly Sandals Whitehouse) is the perfect combination of European civility and an all-beachfront tropical resort. 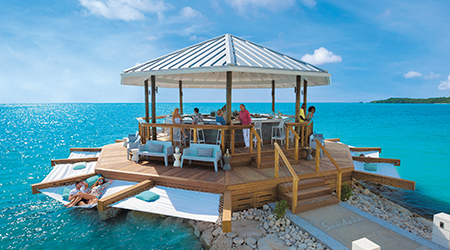 From all-new Over-The-Water Bungalows, an overwater bar, and a romantic. 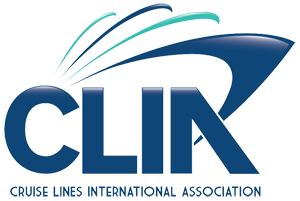 • For inclusive offer, the $605, $505, $405, $305 & $225 Instant Credit are in USD, applied to the base fare and excludes government taxes and fees, which must be paid at time of booking and is fully non-refundable. These spectacular over-the-water bungalows offer an unmatched connection to the Caribbean Sea and deliver complete immersion with fine turquoise waters and rich marine life below. Every bungalow captures the height of luxury with hardwood floors, vaulted ceilings, custom crafted king-size beds adorned with soft linens and plush pillows for the ultimate sleep experience. Each bungalow is also equipped with a smart TV and a large ceiling fan to stay cool while enjoying fresh Caribbean breezes. The spa-style bathrooms are equipped with his and hers sinks, a large backlit mirror adorned with mosaic tile, and a walk-in rain shower. Outside, your private patio is equipped with an extended sun deck, outdoor shower, sun loungers, and a bistro set for two. Couples can also admire the beauty of the ocean from their private outdoor Tranquility Soaking Tub for two or over-water hammocks. Inside, glass floor panels and lit water ensure you can enjoy undersea views any time. These bungalows also boast Butler Elite service, which handles every detail of your vacation with unobtrusive grace, and 24-hour room service to complete your over-water vacation. 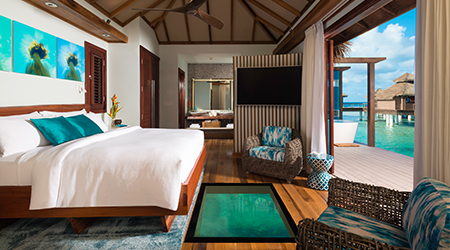 Interested in The New Spectacular Over-the-Water Bungalows with Sandals ?